A properly installed irrigation system enables you to maintain a healthy, attractive landscape by ensuring your lawn and garden gets the water it needs. An automatic sprinkler system is not only convenient but can actually help conserve water. An irrigation system professionally installed by Evergreen Lawn Care is one of the best investments that you can make for your home. It’s an easy, cost-effective way to beautify your property, increase its appeal and value, and save yourself time. 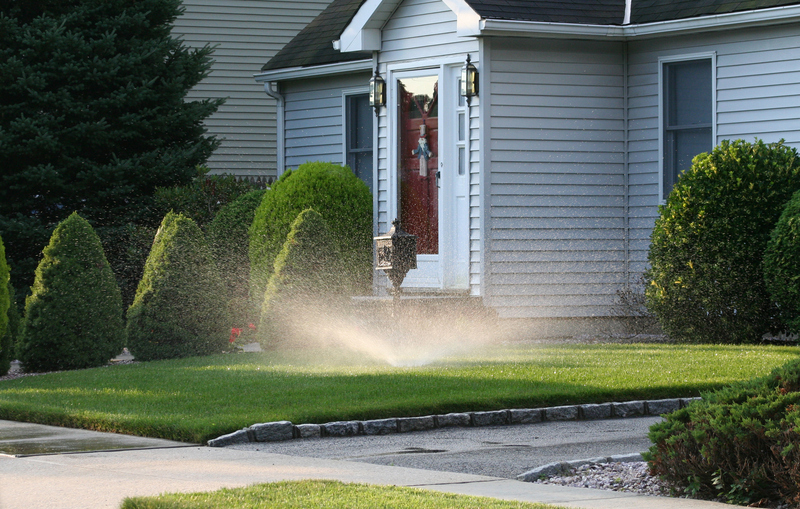 Evergreen Lawn Care is certified provider of Rainbird and Hunter irrigation systems.